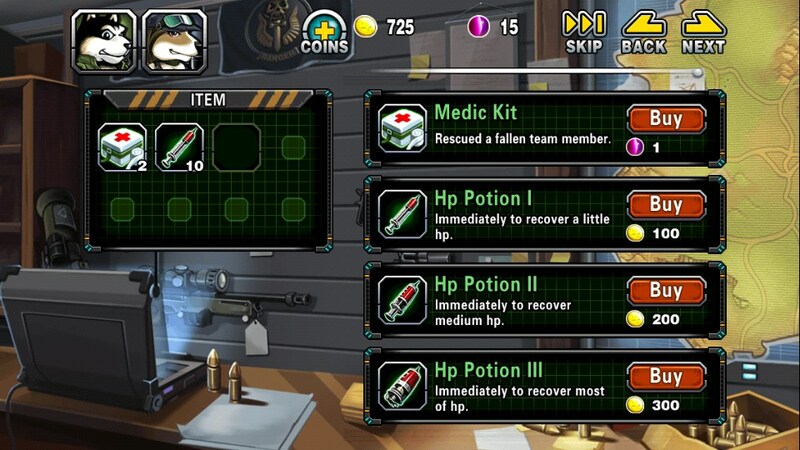 Mission Of Crisis – Games for Android 2018 – Free download. 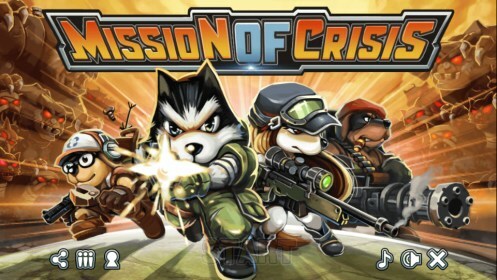 Mission Of Crisis – Rescue the puppies kidnapped by cats. Zombies are spreading around the world, and they have little humanity, and therefore fall under the distribution of animals began. 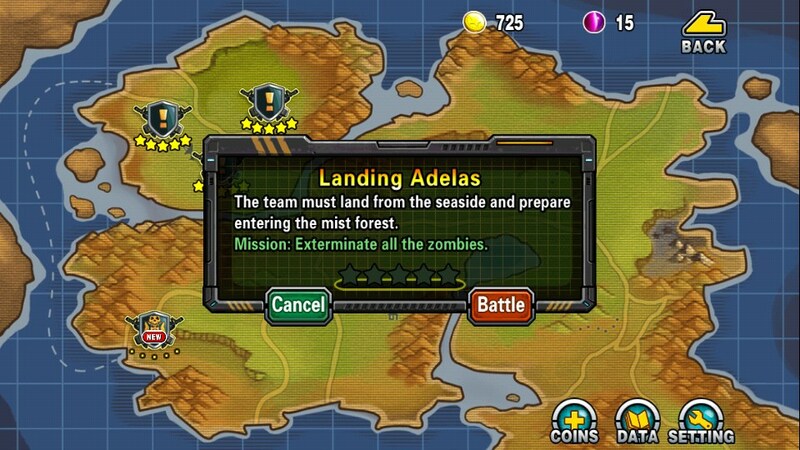 As the closest to the people, to turn into a zombie, live dogs and cats, it is about them will be discussed in the game Mission Of Crisis. In general, the dogs were able to survive the loss of human attention, and cats prefer to turn into a zombie, left with their infected hosts. After some time the cat got bored zombie fun of mice and rats, and they remembered about his first enemies - dogs. Cats Zombie decided to hit them where it hurts most and stole small puppies. The dogs had no choice but to accept the challenge and go to war cats. At first, you'll have a dog, just two-Ranger. As their enemies are dead, the teeth will not help, and they had to arm themselves with firearms. The game will require from you is not the chaotic ferment on the playing field in search of another zombie cat, and tactical and strategic thinking. The fact that the cats in the first place in order to respond to the dog, who would dare to shoot first. This is the property you should help in ambushes. As we said at the beginning of the game you only have two dogs. One of the main characters armed with a rifle and one machine gun. The advantage of the rifle is that it has more effective range, it is a dog, armed with a rifle, may not be suitable for cats too close, but recharges these weapons for a long time. Automatic is of course different rate of fire, but is relevant to the shorter distances. Based on the above, you can put a dog with sniper somewhere in ambush, while dog-machine gunner will pull the fate of the tail. Selecting as a target near a cat, a dog with a gun starts firing. Cat at the time rushes toward the offender, and if you do not take any actions, her health will get quite to the dog before the latter sends a bullet to the hereafter. You do not forget that in ambush waiting for each dog at the hands of which there is a long-range weapon? 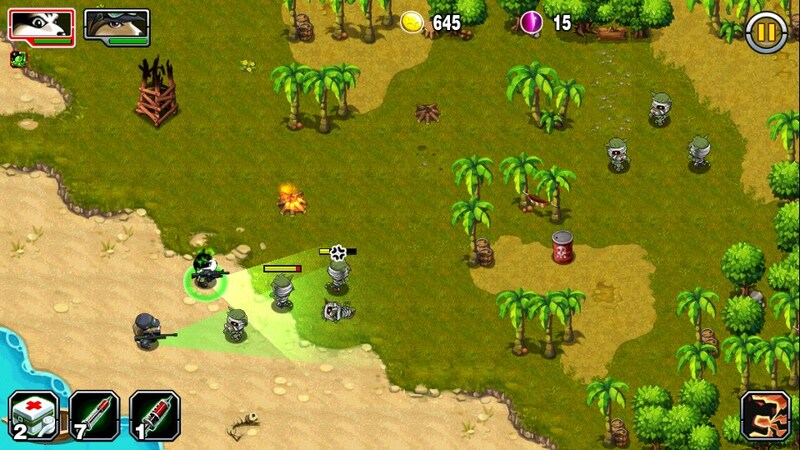 All right, take control of a submachine gunner in his hands, his feet and hands in the run towards the ambush. 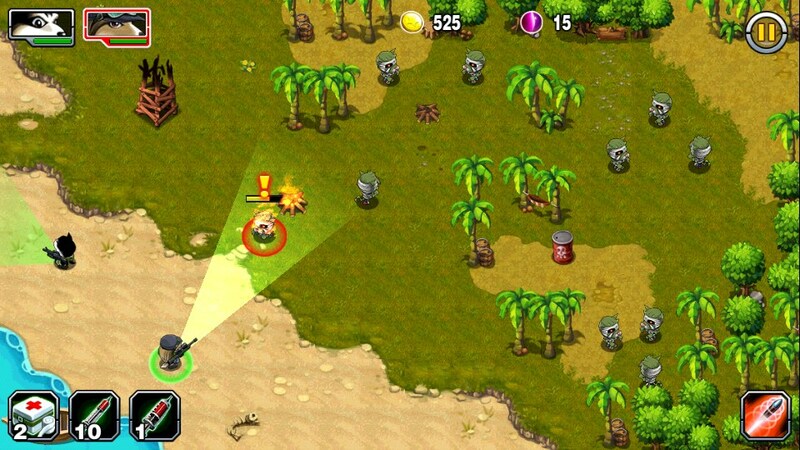 On the way you can stop and treat zombies regular portion of lead, but the main objective is still luring the enemy sniper fire in place, and there and a couple of shots will be enough to calm the baleen-striped dead. Despite a modest first gameplay, the game was pretty fun and fairly dynamic. Before each under its own power, consider all the details and details of the landscape and the approaches to the ambush. Costs you do not have a dog in there, and zombie cats deal with them as with puppies. Another difficulty is that the cats in this game very close. Costs you hurt one of them, and it will entice all close-fellows to attack a whole pack of dogs. The graphics Bole than worthy. Musical accompaniment is reminded of the only in the game menu, and on the playing field mainly dealt only characteristic sounds of heavy fighting.